Cott Beverages develops and manufactures soft drinks concentrates for bottlers. Credit: rawpixel on Unsplash. 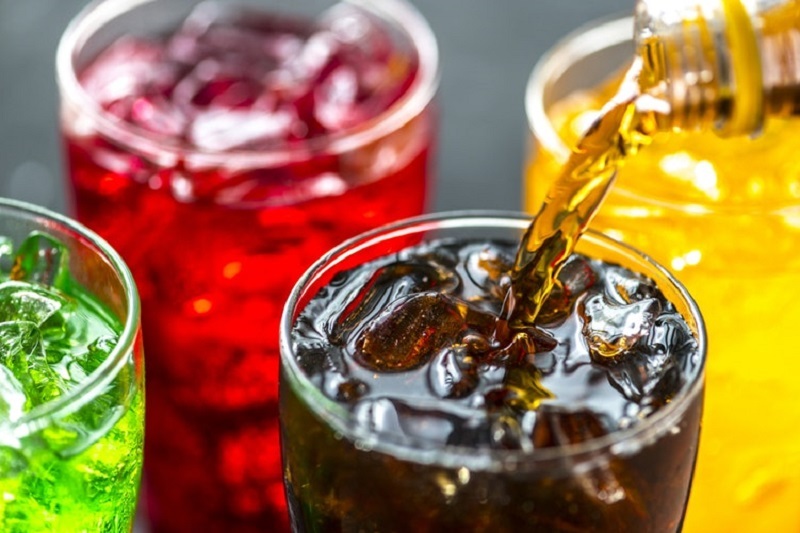 Cott has divested its soft drinks concentrate production and RCI International division to Refresco for $50m. Cott first signed a definitive agreement to sell the division in July 2017. Called Cott Beverages, the business develops and manufactures soft drink concentrates for bottlers in more than 70 countries worldwide. Cott CEO Tom Harrington said: “This transaction is the final step in the transformation of our business where selling the remaining business unit of the traditional carbonated soft drinks business is consistent with our strategy of accelerating the growth across our platform in water, coffee, tea, extracts and filtration solutions. Refresco CEO Hans Roelofs said: “We are pleased to add Cott’s Columbus concentrate manufacturing facility to Refresco North America. It adds extensive innovation capabilities and skills and creates a global centre of excellence for beverage concentrate manufacturing. It is a perfect fit with our business. With this deal, Cott has divested all of its carbonated soft drinks operations. The company now aims to expand its water and coffee solutions businesses. Cott is a water, coffee, tea, extracts and filtration service company that has a presence in the North American and European home and office delivery industry for bottled water. It provides customised coffee roasting, iced tea blending and extracts solutions for the US foodservice industry.